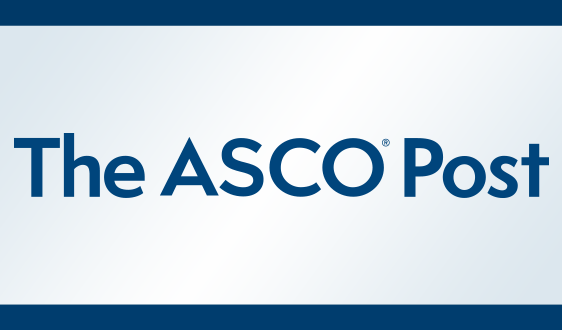 ASCO is now accepting applications for the 2019-2020 cycle of its Health Policy Leadership Development program. 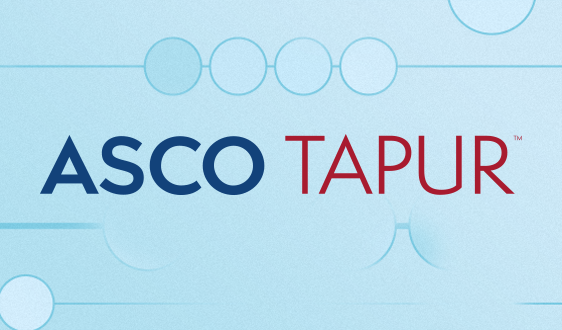 The Health Policy Leadership Development Program, formerly known as the Health Policy Fellowship, is a one-year program that provides a meaningful and unique opportunity for ASCO members to develop expertise in health policy, advocacy, and grassroots activitiy. 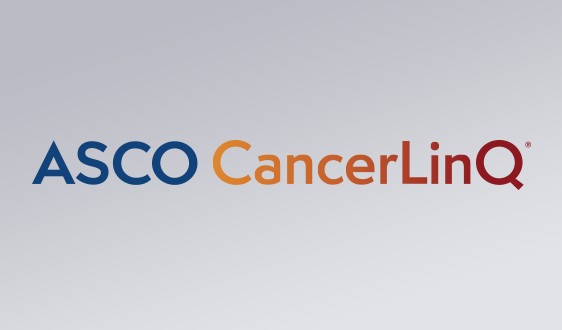 Now more than ever, it is critical for oncologists to become involved in health policy issues that directly affect the cancer care delivery system—and the people with cancer we serve. 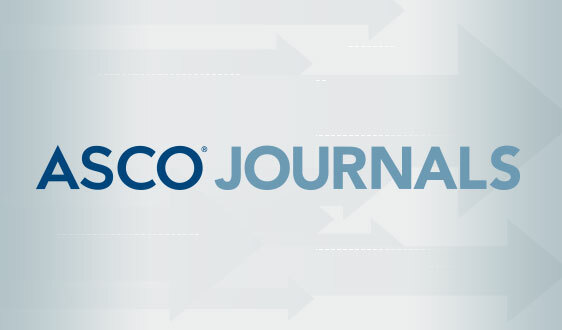 The shifting healthcare landscape in the United States has significantly expanded the range of policy issues ASCO addresses and has prompted the need for strong volunteer leaders who understand and can communicate ASCO’s policy priorities. 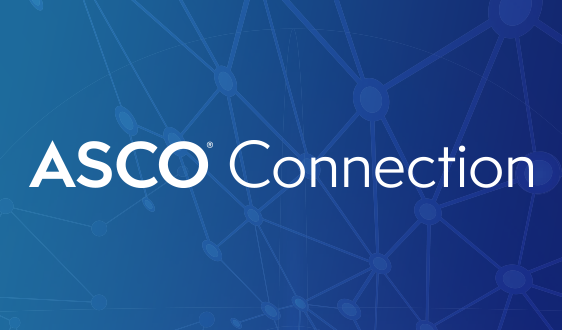 Beginning in 2019, participants will also be full members of the ASCO Leadership Development Program, allowing participants to focus on building expertise in health policy, while also gaining valuable leadership skills and mentorship from ASCO leaders. 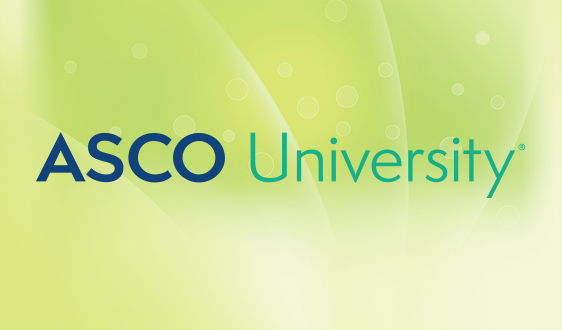 After successful completion of the program, participants will be appointed to serve on an ASCO committee. 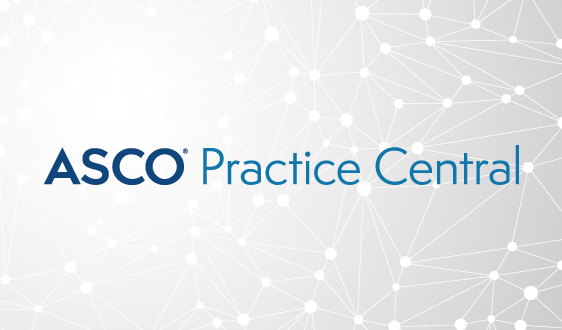 The Health Policy Leadership Development Program is open to all ASCO members in the United States who completed their final subspecialty training between 2009 and 2014. 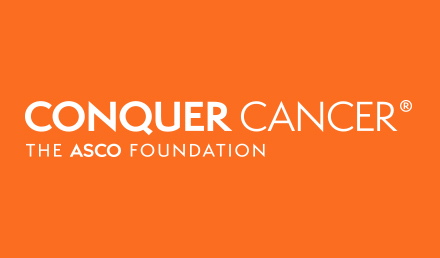 Participants in the program will travel to ASCO approximately one week per month, with ASCO covering travel costs and living expenses. The deadline to apply to the Health Policy Leadership Development Program is September 25, 2018. 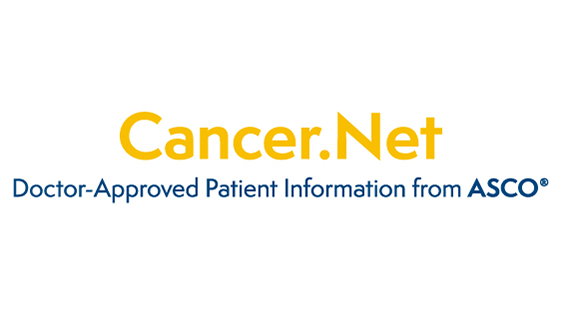 Learn more about the program and apply now.